The architecturally unique Royal Horticultural Halls boasts two halls and a conference centre. 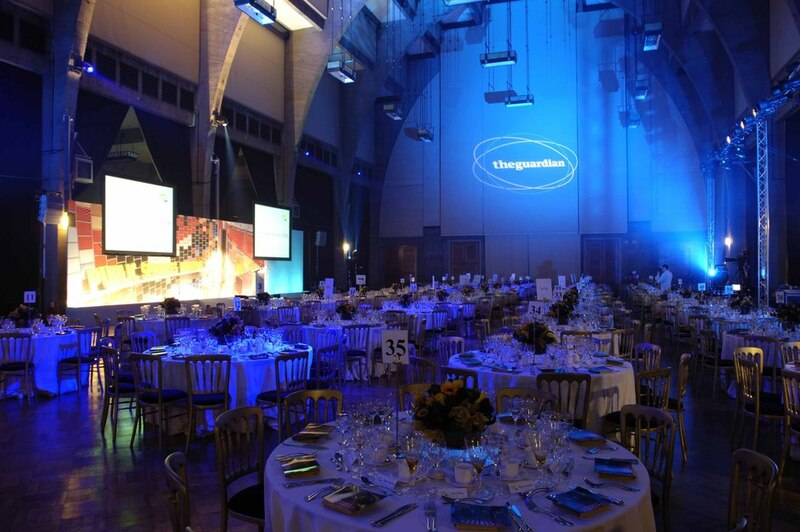 Lindley Hall overlooking leafy Vincent Square is a popular venue for corporate events. Since it re-launched in 2001 it has been the location for Paul Smith's fashion shows and Decanter Wine Awards. Originally built in 1904, this classical Edwardian structure has state-of-the art contemporary facilities including a fully integrated sound system. Next door, Lawrence Hall has gorgeous high vaulted ceilings. This art deco style, multi-purpose hall has become well established for hosting niche market trade events such as antiques shows, wine fairs and classic car auctions as well as seasonal Royal Horticultural Society shows. Where to have your meeting, conference, exhibition, private dining or training course near Royal Horticultural Halls. What are the best dining options near Royal Horticultural Halls London? Royal Horticultural Halls gyms, sporting activities, health & beauty and fitness. The best pubs near London Royal Horticultural Halls. Royal Horticultural Halls clubs, bars, cabaret nights, casinos and interesting nightlife. From cheap budget places to stay to luxury 5 star suites see our deals for Royal Horticultural Halls hotels, including Park Plaza Victoria Hotel London from 84% off.